Our classes include Kindergarten through the sixth grade. Click HERE to get to know our classes and our wonderful staff. Our philosophy is simple. To educate our youth on living a Christian life. Click HERE to learn more about our philosophy and values. Interested in enrolling your student in Community Christian School? Click HERE to learn more about our admissions process. We would love to provide you and your family with a tour of the school and an introduction to our staff. Open enrollment will begin March 7th for Fall 2016 which will include Preschool - 6th grade. 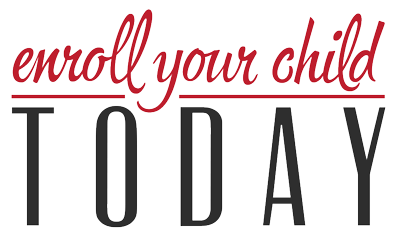 Click the button below to reach out and schedule a time to join CCS! Our school is committed to a Christian Philosophy of education which includes hiring Christian teachers, using Christian curriculum, daily Bible classes, and integrating Christian character.